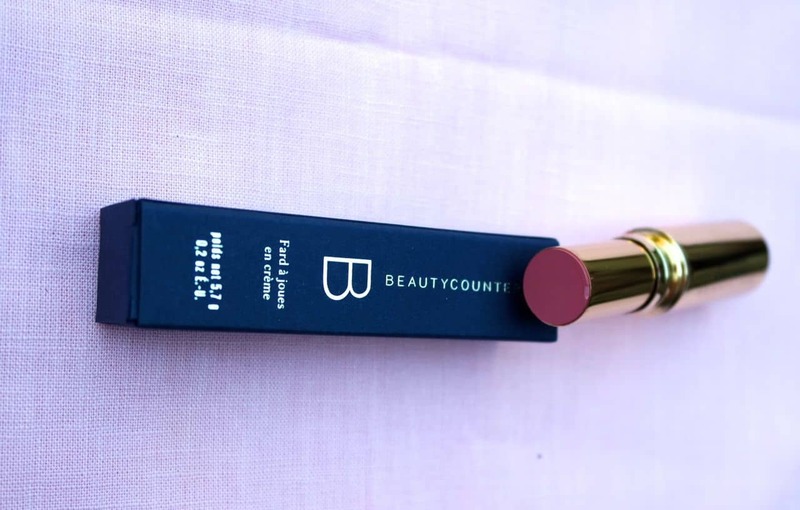 I love subscription box services and I love them even more when they are full of fabulous and chic items that I will definitely use. That is why I love the BOX OF STYLE from The Zoe Report. 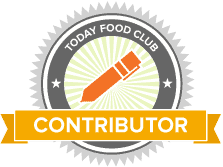 This curated quarterly subscription box is always worth the price and then some. So let’s see what was in the Summer Box of Style. This beautiful sheer and floral kimono is perfect for a cover up at the beach or pool or for wearing with jean shorts and a tank. I love that it is versatile and stylish and instantly puts together an outfit. 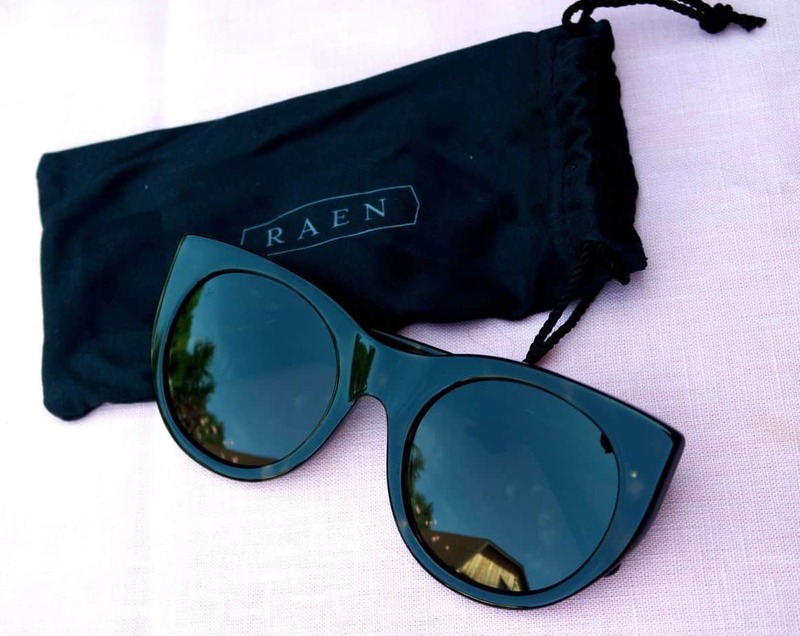 These sunglasses were available in our choice of black or tortoise shell. I chose the black for a classic updated cat eye. A girl can never have too many pairs of sunnies! 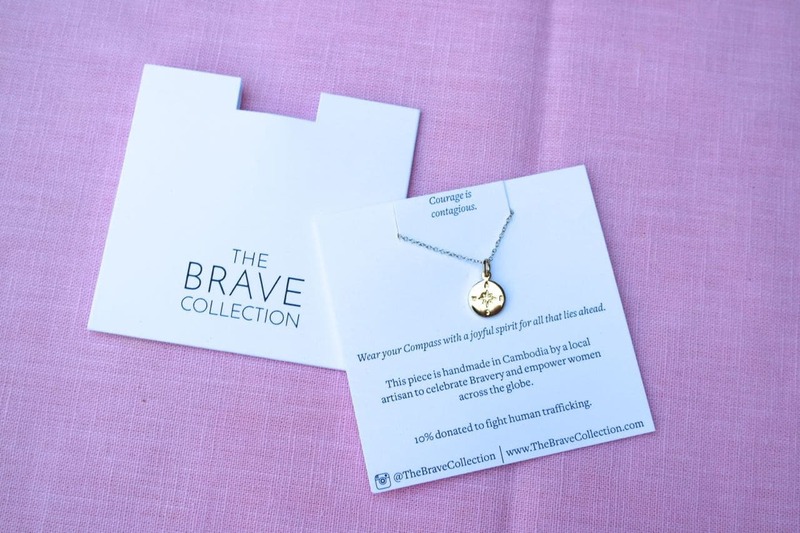 This simple necklace is “style with a purpose” they are hand made bu fair-trade artisans in Cambodia and 10% of the profits are donated towards the fight against human trafficking. I love that it is a compass as I like to travel- perfect for a summer day. Can you say pom poms? I love anything with this whimsical touch. 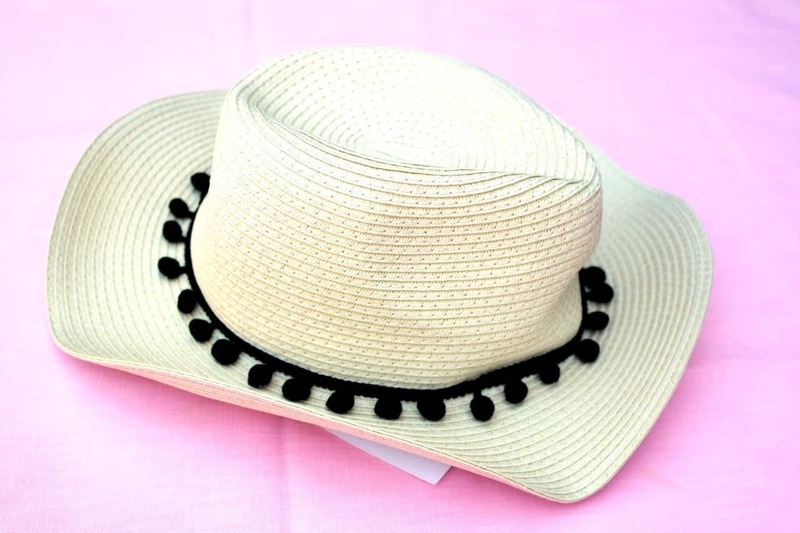 This hat is an instant crowd pleaser and looks good no matter what! A bright cream blush that is perfect for a hint of color. 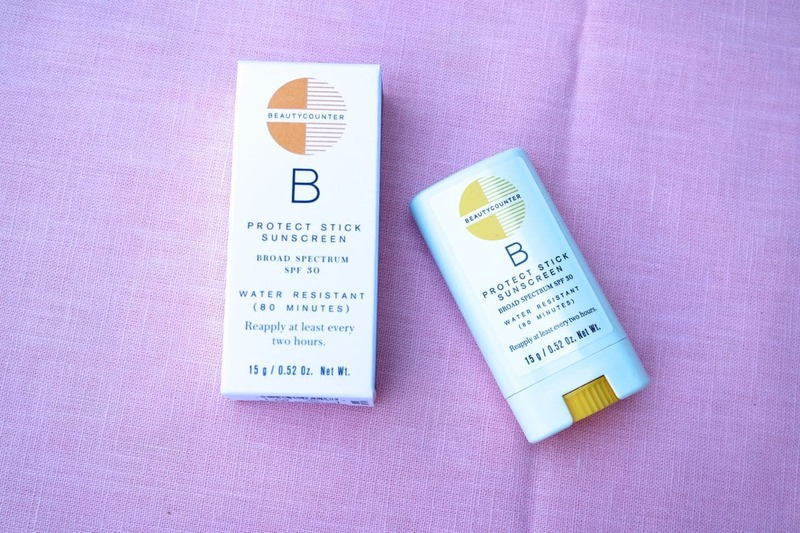 An easy way to get your sunscreen in this stick form, perfect for easy application. As you can see the summer box is full of great pieces that will get you through any event this summer. Personally, the hat is my favorite. 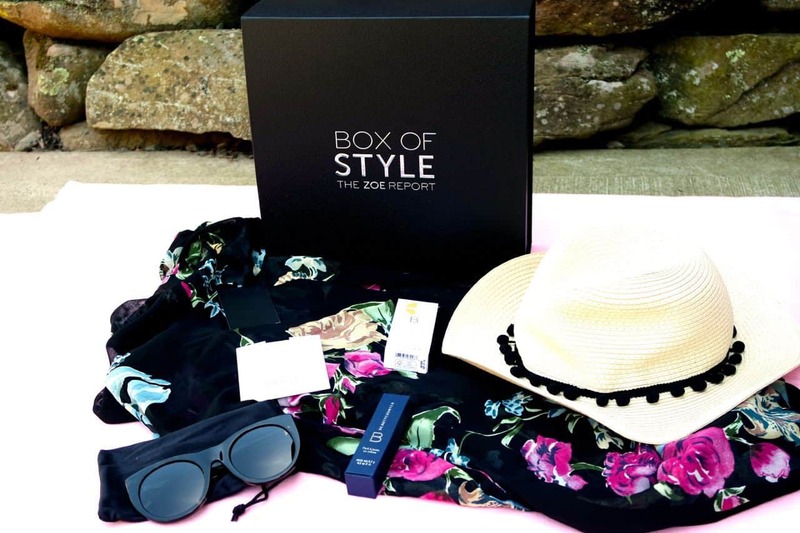 Get your Box of Style now!